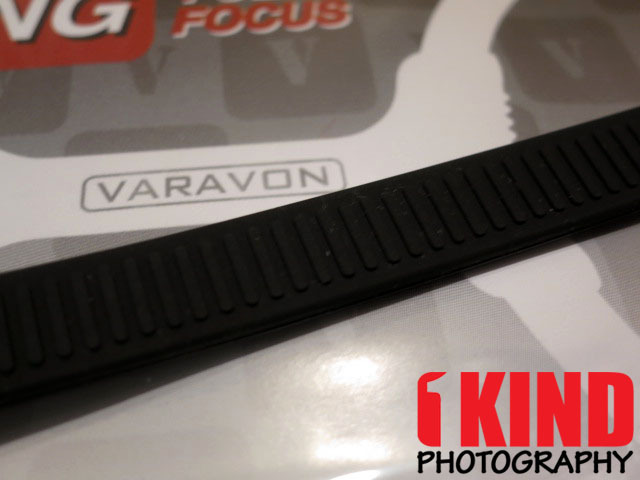 Overview : Varavon Sling Follow Focus is a simple and perfect solution to adding follow focusing to any DSLR lens. Designed so it can be universally adapted to any diameter focusing ring securely. 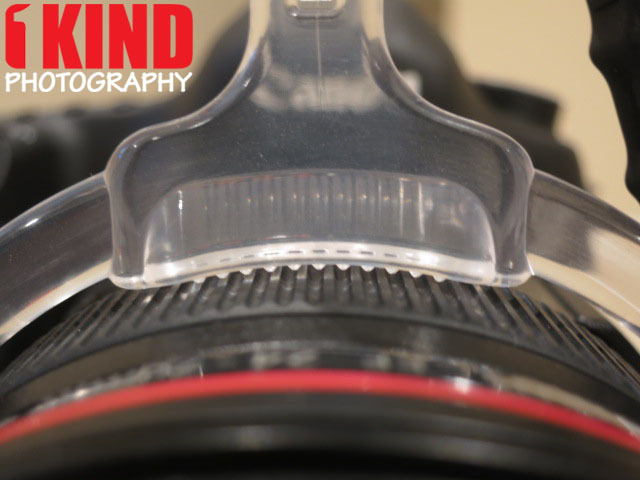 The large focusing handle it adds to your lens will allow you to smoothly adjust focus manually while shooting video. Can also be added to the zoom ring of your lens as well. 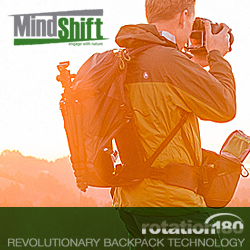 Compact slim design means you can have two Slings on your lens simultaneously. 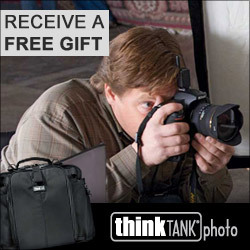 Durable made for years of reliable use. 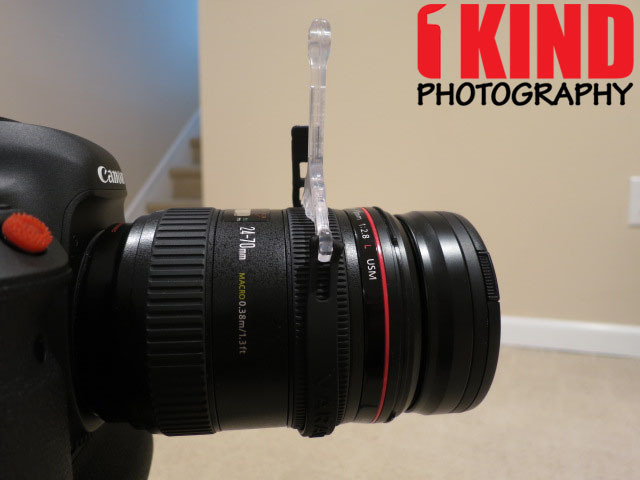 Provides an easy solution to adding follow focus to your DSLR. Securely fastens to any diameter lens ring. Can be used for focus and/or for zoom. Quality/Usability : DSLR's are becoming more widely used for videos because of the high quality videos, compactness and can be used as a camera as well. One of the important keys to video is smoothness. No one likes camera shakes, focus stutters or out of focus scenes. You can also use the sling follow focus to help give you that smooth zooming. Varavon has the Sling Follow Focus that lets you control the focus ring on your lens without actually touching your lens. The design is very simple. It consists of 2 pieces: plastic handle and rubber band. The plastic handle is made of polycarbonite. It measures approximately 3 inches x 3 inches and 8mm thick. The rubber band is made of silicone. It measures about 9 inches in length, 10mm wide and 2mm thick. On the band, there are seven (7) holes. 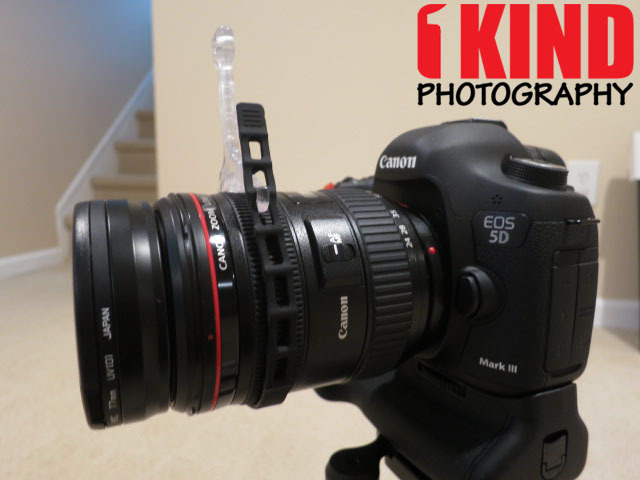 This allows you to place the sling follow focus on multiple sized lenses. Another advantage with the rubber band is that if you use a lens hood, you don't have to remove it in order to put the Sling Follow Focus on. Under the plastic handle are some grooves. 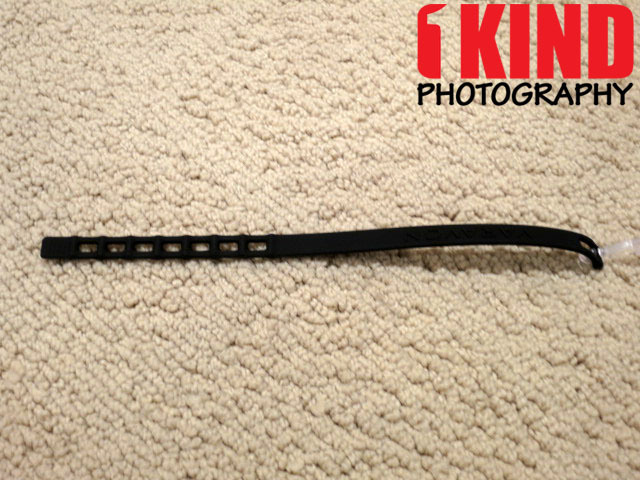 This goes in-between the grooves on the lens and prevents it from shifting. It won't fit in every groove as each lens and manufacturer is different but it works. The rubber band also has grooves on it. 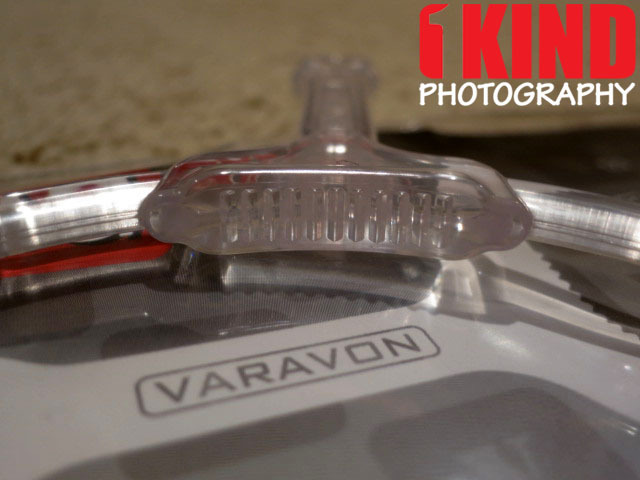 The above pictures show how the Varavon Sling Follow Focus would look like on a Canon 24-70mm f2.8 lens. If you have a second one, you can place it on the zoom ring. Conclusion : Overall, the VARAVON Sling Follow Focus is compact and easy to set up. It works on both the focus and zoom rings on the lens. If you have two sling follow focus, you can have one on each and control both separately. If you purchase any of Varavon's LCD View Finder, Slidecam sliders or Slidecam with Vara-Cranes, they usually come with the Sling Follow Focus for free. In the video and stock product images, the sling follow focus comes in a plastic vinyl bag that can be used to store batteries, chapstick and multiple things. The sling follow focus I received came in one of those disposable plastic bags.